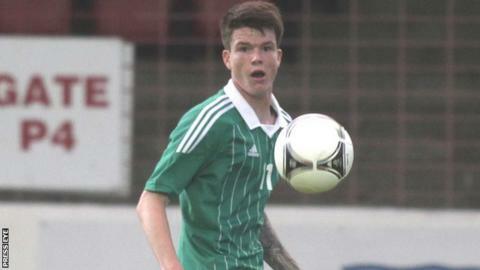 Northern Ireland U21s will take on Italy, Serbia, Belgium and Cyprus in the Euro 2015 qualifiers. Northern Ireland start their Group Nine campaign with away encounters against Cyprus on 31 May and Belgium on 9 September. Their first home game is on 11 October against Belgium while Italy will host Northern Ireland on 15 November. Northern Ireland are home to Italy on 5 March next year and they host Serbia in the final group game on 9 September. The other games are away against Serbia on 15 October and at home to Cyprus on 19 November.